Google took to the stage today and added two new smartphones to its roster in the form of the Google Pixel 2 and the Google Pixel 2 XL. However, the company had some more announcements to make as well, one of them being the latest Google Pixelbook Chromebook. 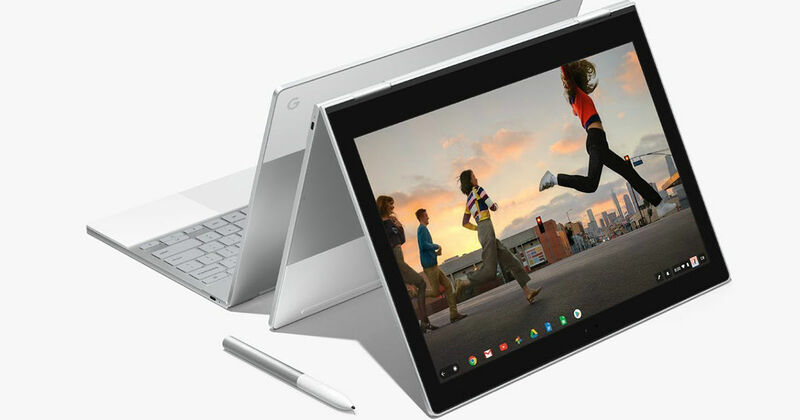 The latest Pixelbook comes with a 12.3-inch Quad HD LCD touchscreen display and boasts a pixel density of 233ppi. 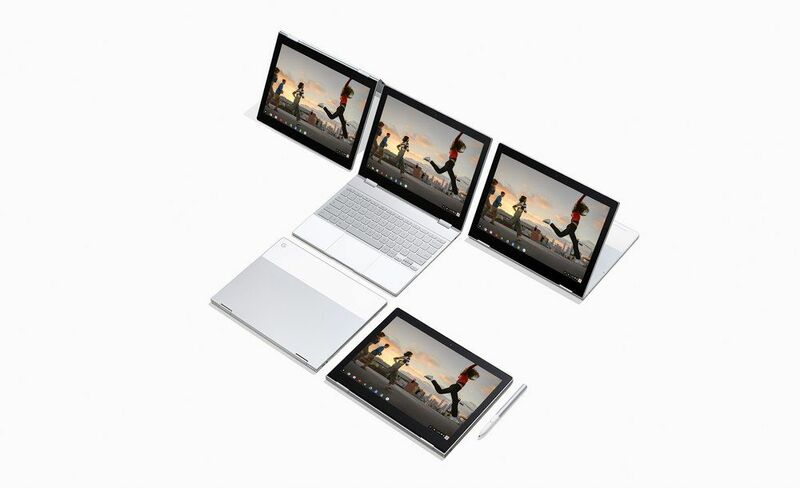 The 2-in-1 convertible is just 10mm thin and can be configured with up to a 512GB SSD. Buyers have the option of buying the laptop with either an Intel Core i5 or i7 processor which will work with up to 16GB of RAM. 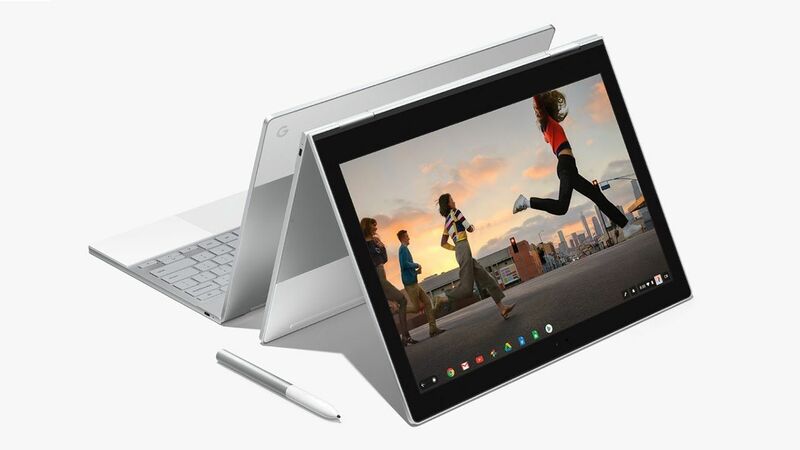 Moreover, the Pixelbook is the first laptop which comes with the Google Assistant baked in, which can be invoked via a voice command or through a built-in button on the laptop’s backlit keyboard. Lastly, buyers can get up to ten hours of battery life with the Pixelbook and the convertible can also give two hours of battery life off a 15-minute top-up. Google also stated that the charger for the Pixel smartphones can be used to power up the Pixelbook, giving buyers one less cord to carry around. The laptop also comes with support for all applications from the Google Play Store. Moreover, the company has also announced the Google Pen, which is a smart stylus and comes with 2,000 levels of pressure sensitivity. Moreover, the stylus has 60 degrees of angular awareness as well as a latency of just ten milliseconds. The Pixelbook will be available in three different models of varying RAM, storage and processor combinations and the pricing for the same will start at $999 (~Rs 65,000). The latest Pixelbook will be available for purchase at major retailer stores in the US shortly with pre-orders starting today. The Pixelbook Pen will ship as a separate accessory and can be picked up for $99 (~Rs 6,400). As of yet, there’s no news as to when Google will launch the Pixelbook in India so stay tuned to our blog for more coverage on the same.